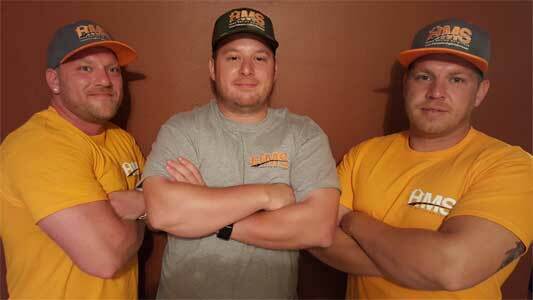 Home Moving Solutions is a licensed and fully insured New Jersey Moving Company for your home or business. 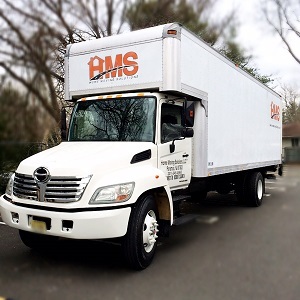 There are many New Jersey Movers that you can choose from. Home Moving Solutions is a New Jersey Moving Company in the business for 10+ years and we know exactly what a home move or commercial move requires, as well as what it should cost. We believe you should too! We are a team of NJ Moving professionals that provide its customers with fair and honest prices while exceeding customers’ expectations with our moving experience. 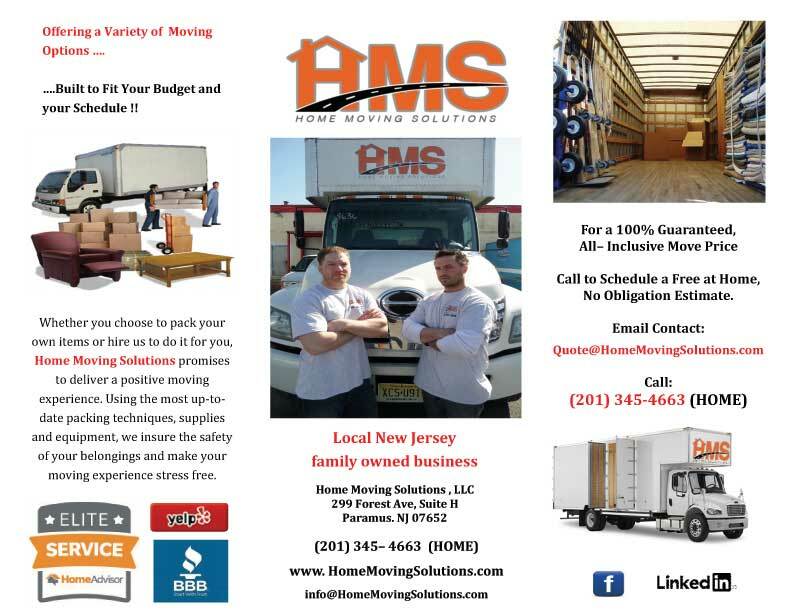 Home Moving Solutions provide moving services to Bergen County, Essex County, Passaic County, Morris County, Ocean County, Monmouth County & Union County. With over 10 years of experience as a New Jersey mover, our staff at Home Moving Solutions strives to maintain an immaculate reputation as NJ’s best moving company. Whether moving local or long distance or simply “need a hand” with packing, or Junk Removal, we have the Solution! 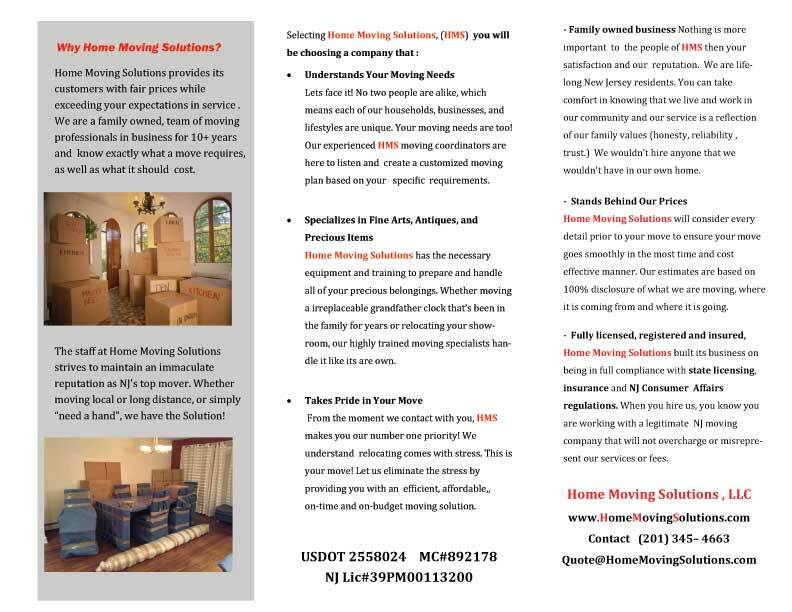 Home Moving Solutions will give you an estimate that is not a “sales quote” just to get you on the hook only to pay twice or three times the estimate. We are fair, honest and provide accurate information. When you are considering a New Jersey Moving Company, Home Moving Solutions should be your first and last call. When choosing your New Jersey Movers, check their reviews on Home Advisor or Yelp or Google ,make sure they are a NJ Licensed Mover, they are fully insured and when they give you a quote, it is not a sales tool to get your business only to have your estimate raised to an unaffordable amount after the move is complete, but a binding, “NOT TO EXCEED PRICE“.